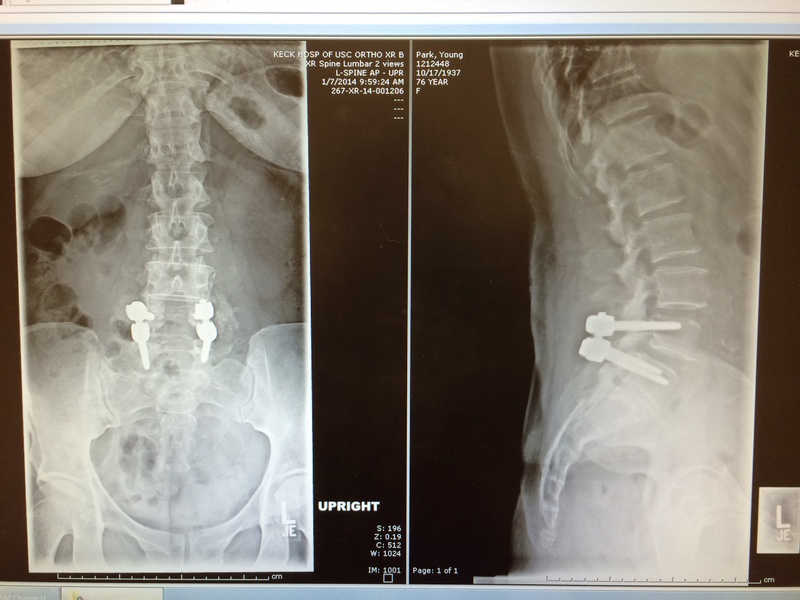 I spent the afternoon with my mom who had spinal fusion of her L4 to L5 three weeks ago for a spinal cyst and sciatica. She drove herself two hrs today and is getting around fine without pain meds. She is 77-years-old and like 87-year-old Dr. Ruth Houk when she broke her hip, when the surgeons went in to drive screws into their bones, they remarked how great the bone health was. Typically, bones are very weak and porous after 70 and don’t hold the hardware well so perhaps the long term use of TA has helped their bone health? We await a good randomized controlled trial to tell us which I hope to make possible soon with a non-profit to join donors with research causes. Now if I can just convince my mom to retire and take it easier, things would be great! Unfortunately, her body’s ‘message’ to her may go unheeded as she can now “kick it into another gear” without the back pain. Oy vey.